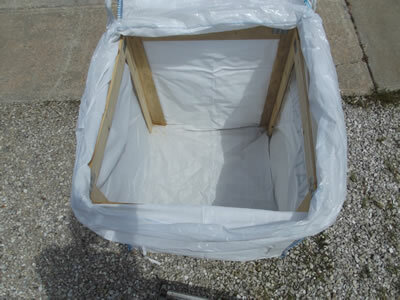 BBUF1 - Wooden, heat-treated, U-Frames are used to make 90° turns or for replacements on used systems. 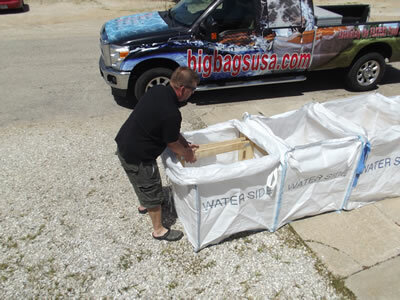 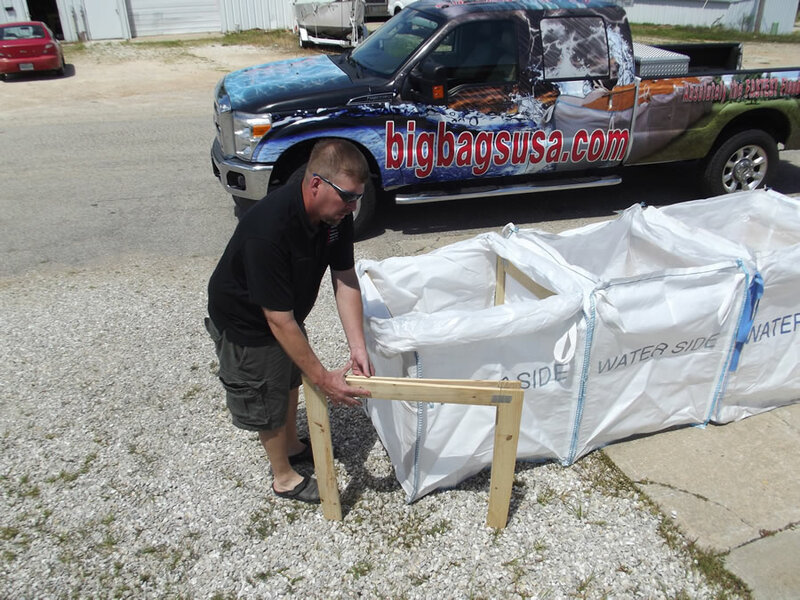 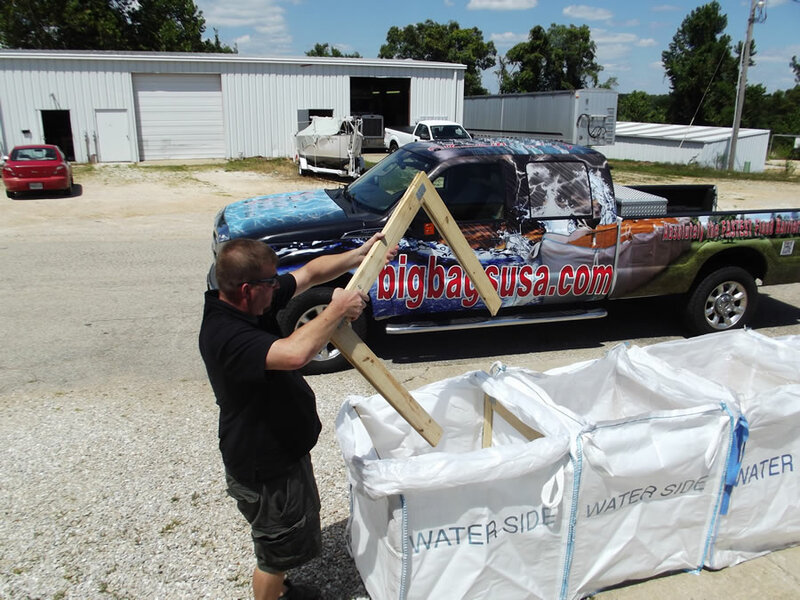 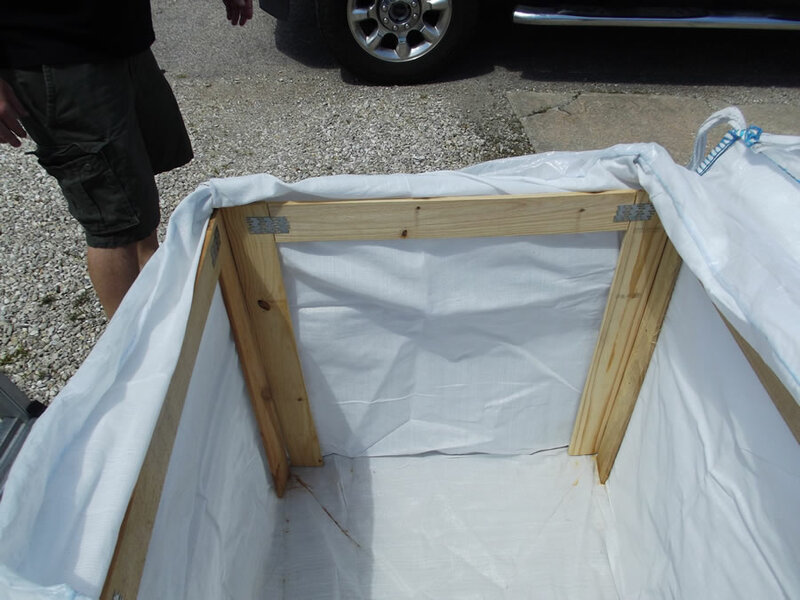 Call now to order your flood barriers! 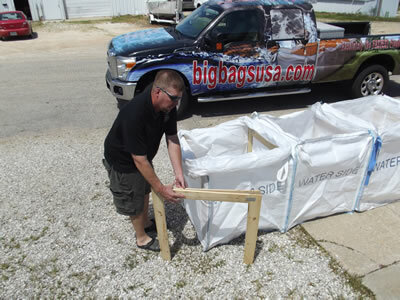 ©2014 BIG BAGS USA. All Rights Reserved.